No Nudes plz, No Request for Nudes plz... Think if it as a word search or Image Search on the web that we all can take apart of... Any pic you have seen and don't know what it is post it here and maybe... just maybe someone might know what it is..
What is this? Name of show maybe? Ive seen it before on a forum for an anime show known As Sailormoon. The picture does look like some kind of Concept art, maybe by some fat guy in his basement. Sailormoon? you've got to be shitting me... when did those Super Tweens go Emo? That would be one succubus I would avoid. looks like, an evil female link to me. thats what i see. and i said a female version. face looks a bit link-ish. so who has a pic? 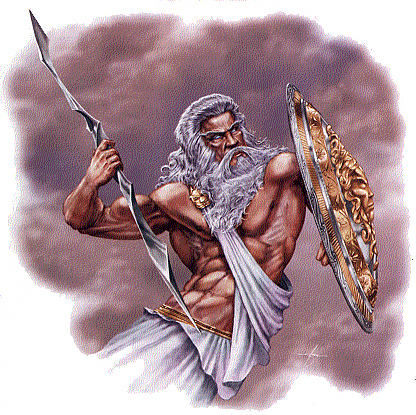 for all the Greek mythology heads like me...who's this? Well, I wanna say Zeus holding is bolt of lightning but that just seems to easy. exactly correct...thought i'd throw something that could be easy yet not for others who don't know G.M. This shouldn't be that hard if your over 25. Or if you don't rename your image. oops...didn't even think about that.